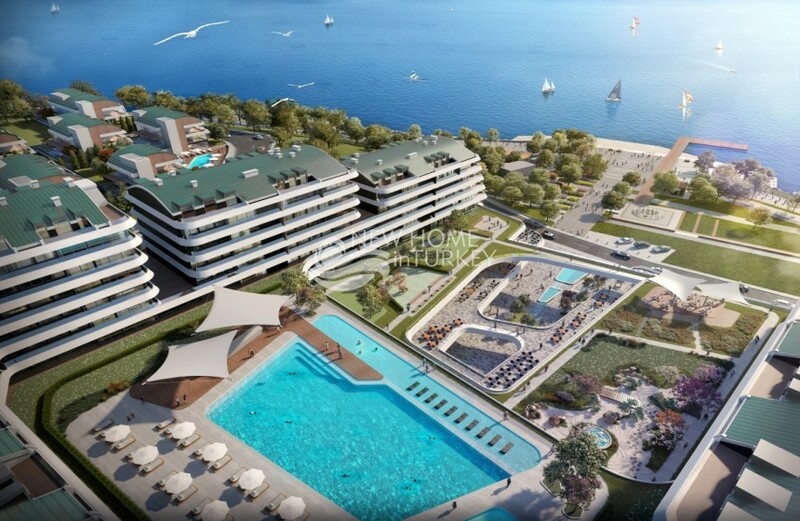 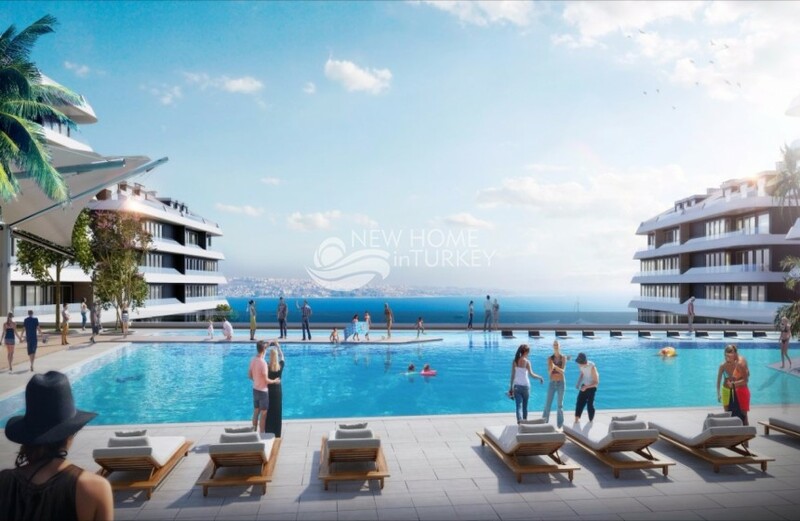 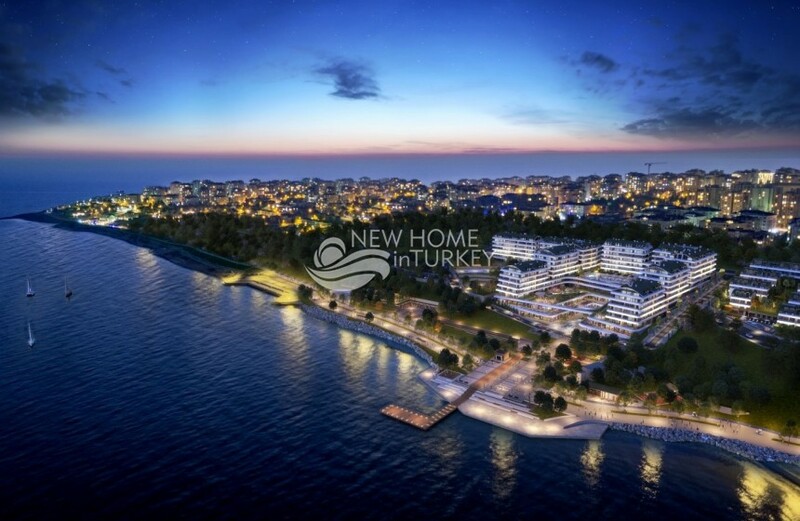 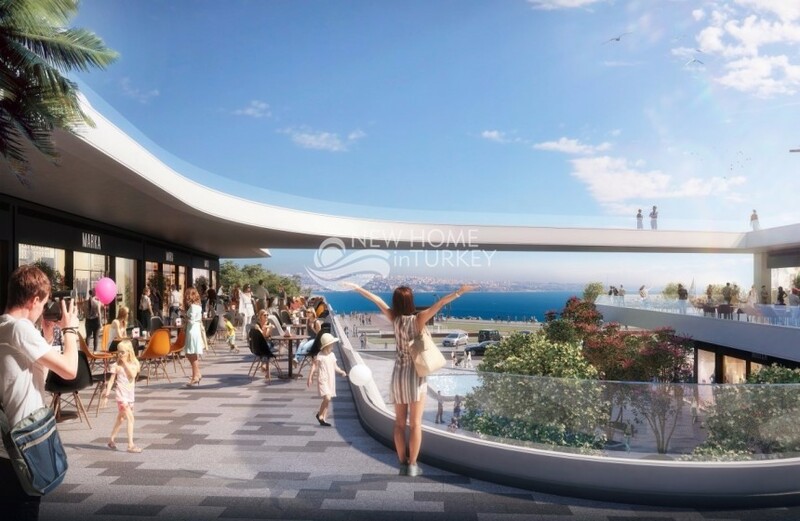 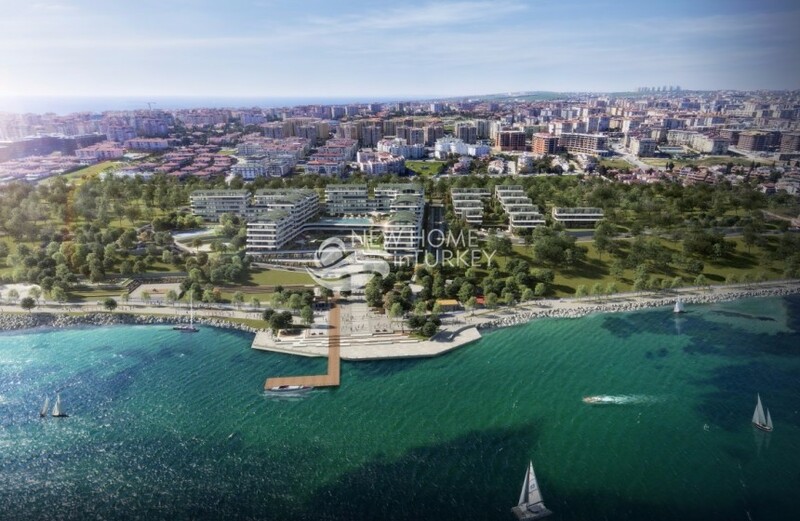 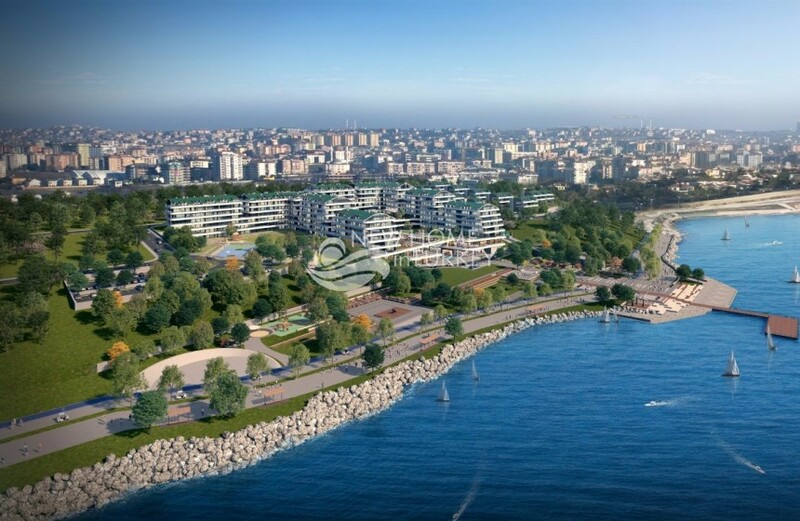 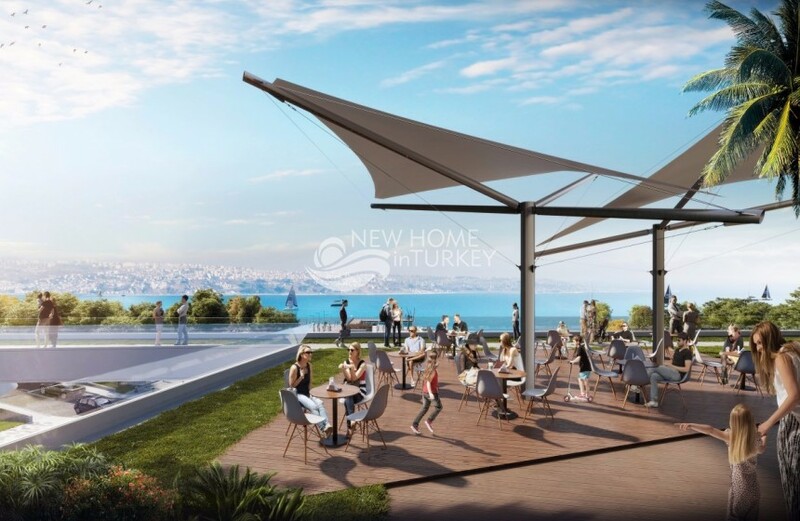 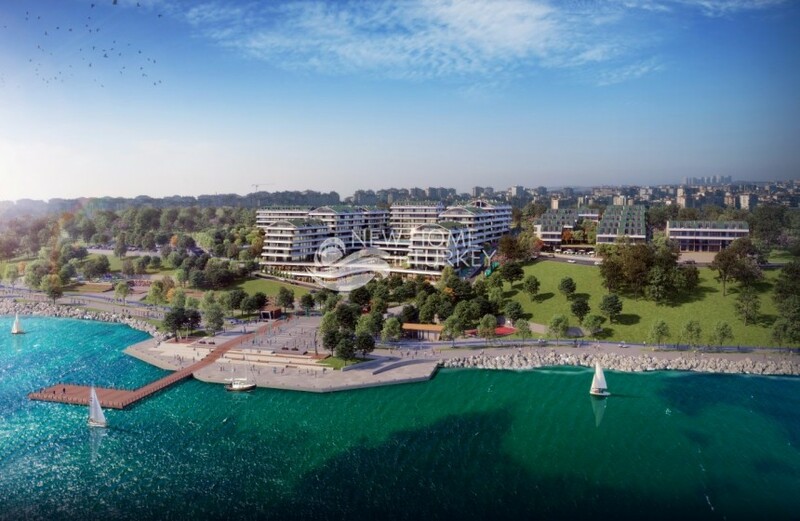 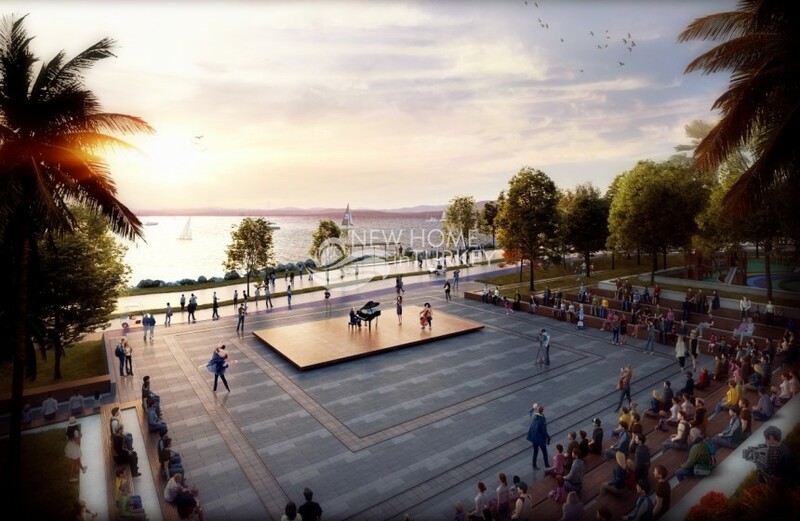 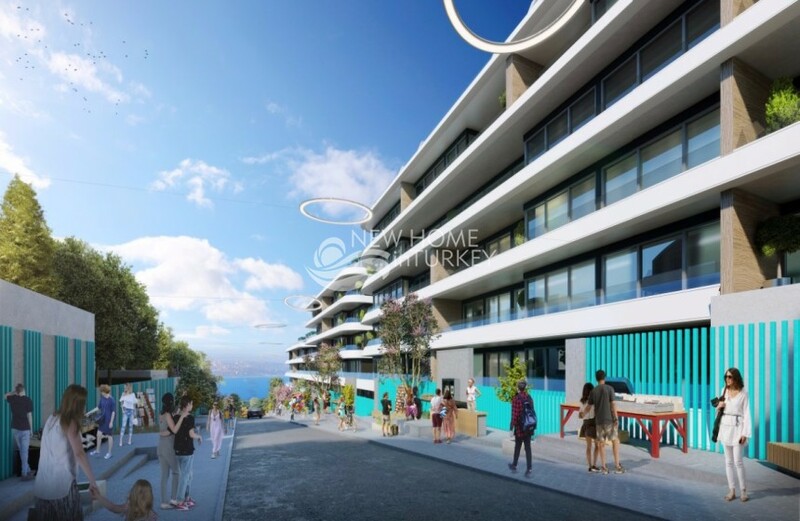 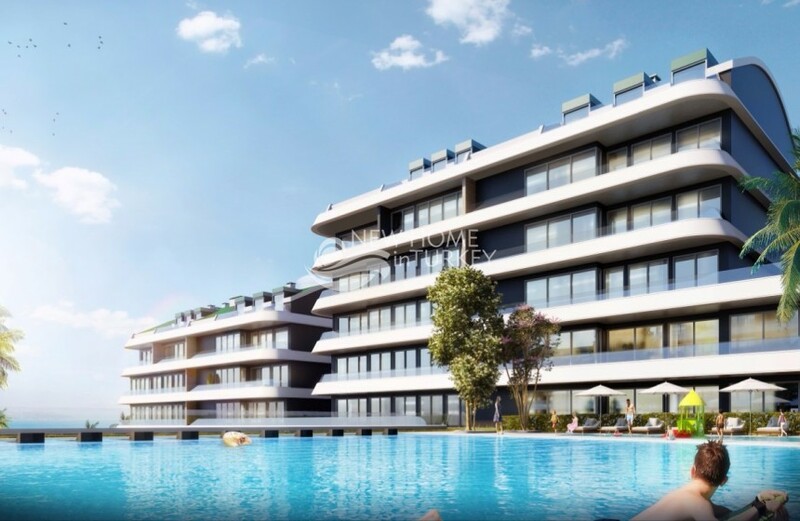 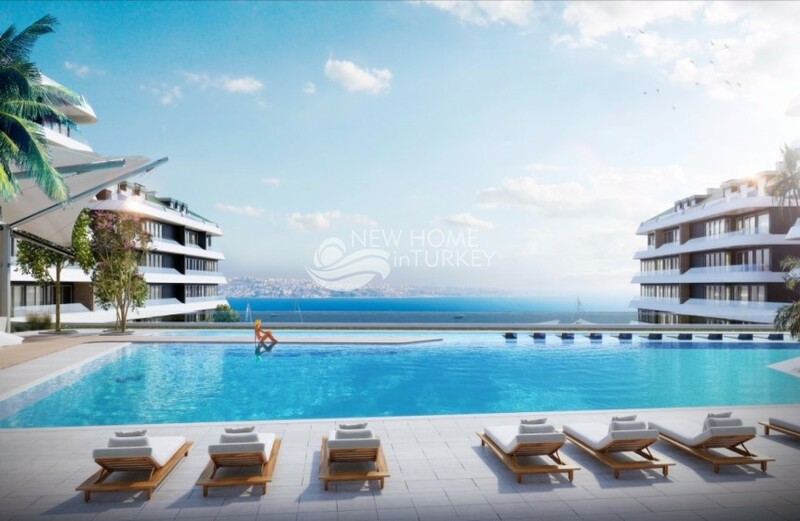 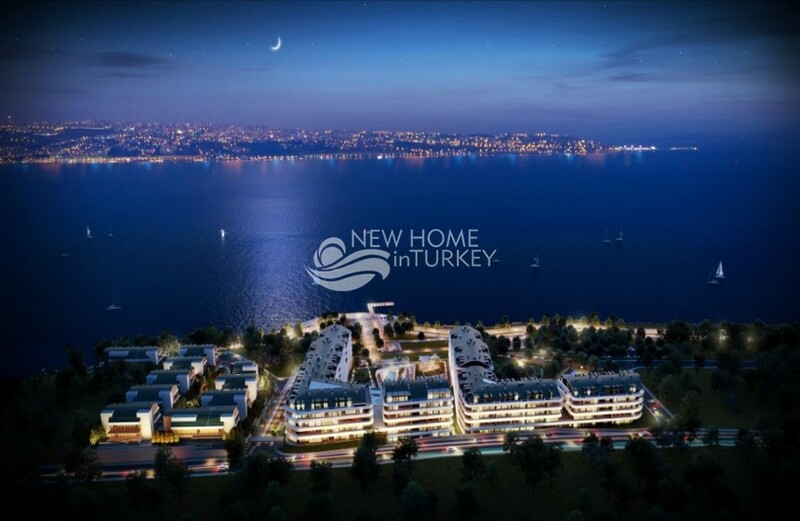 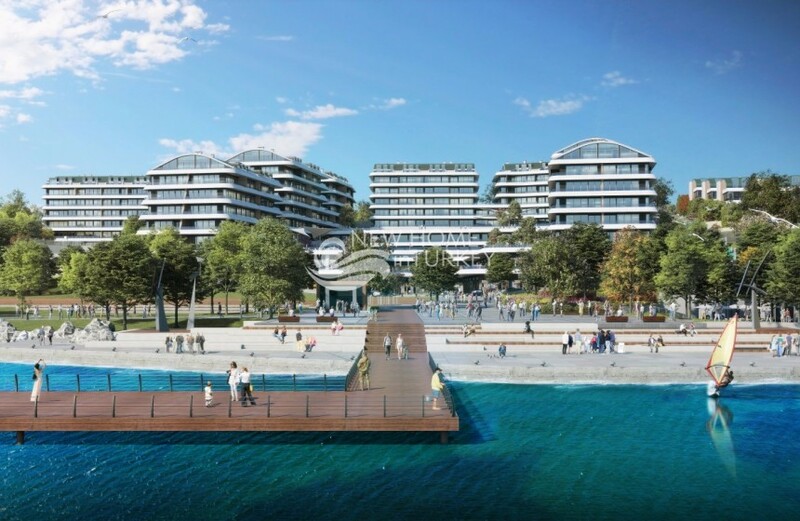 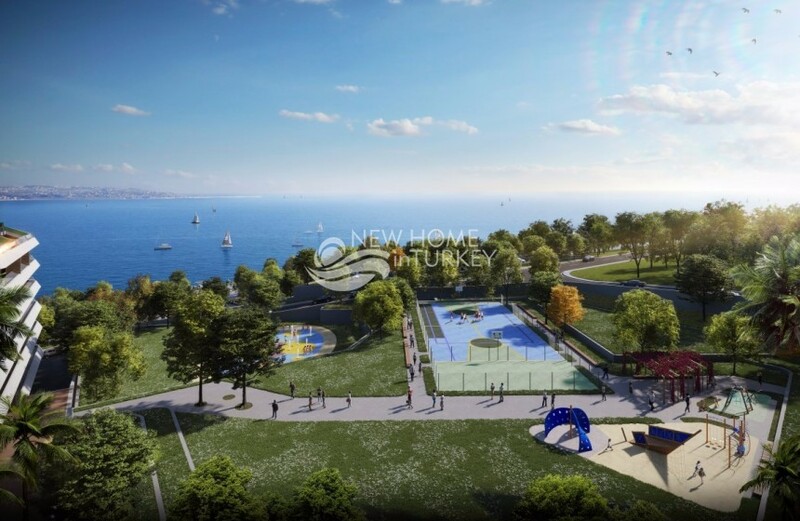 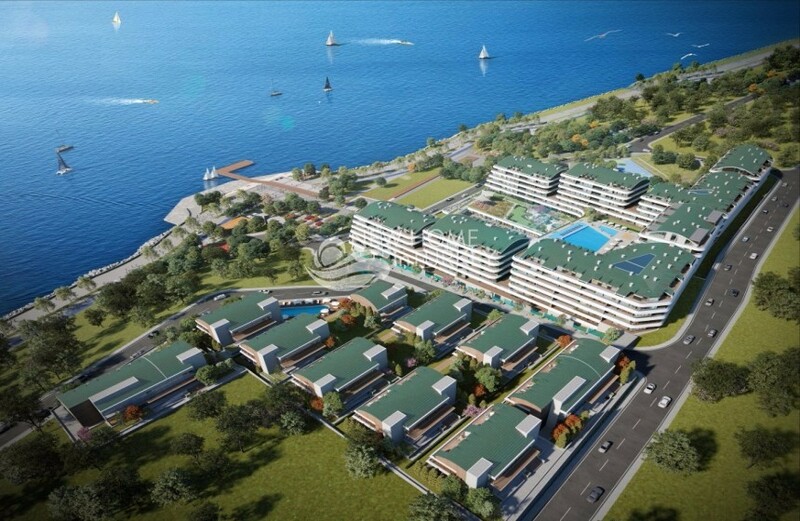 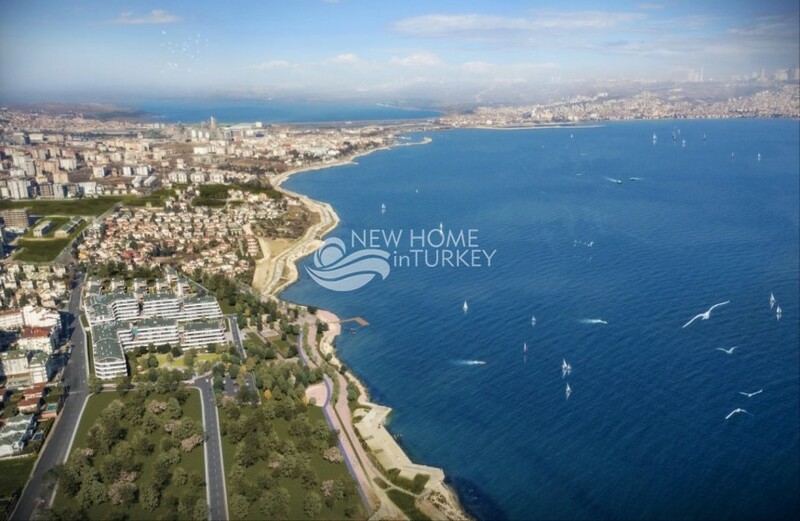 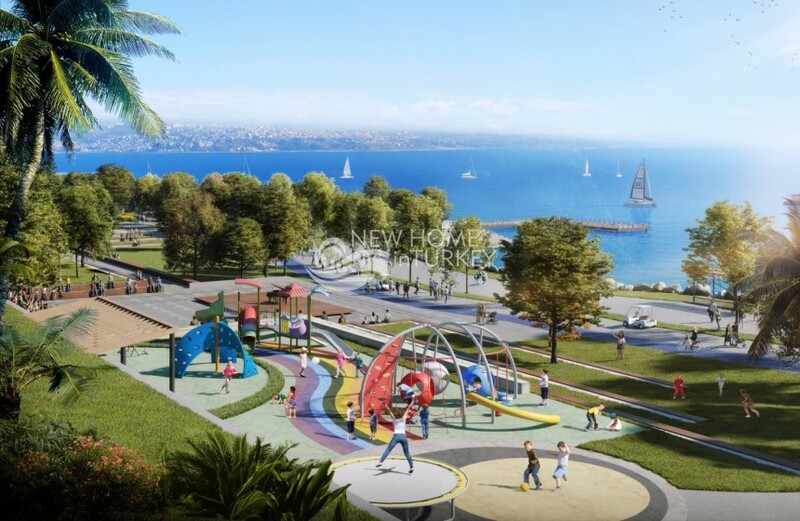 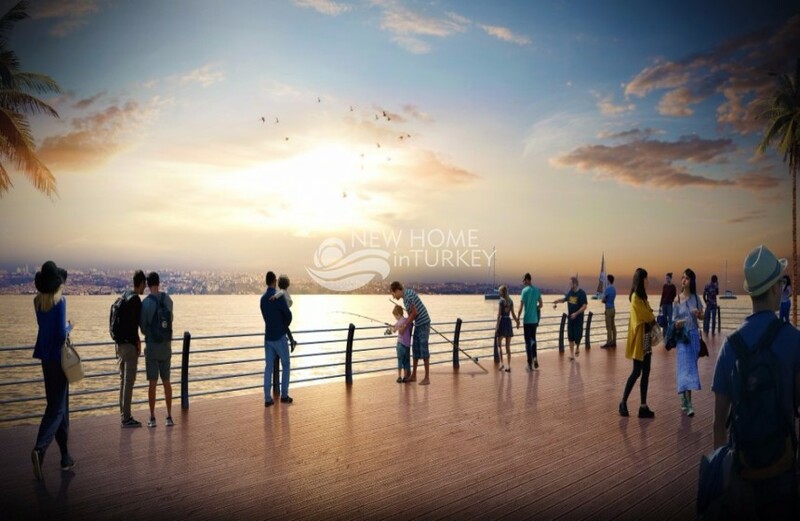 This newly launch project is one of the rare project Istanbul located right on the water front, with nothing but the sea in front of it. 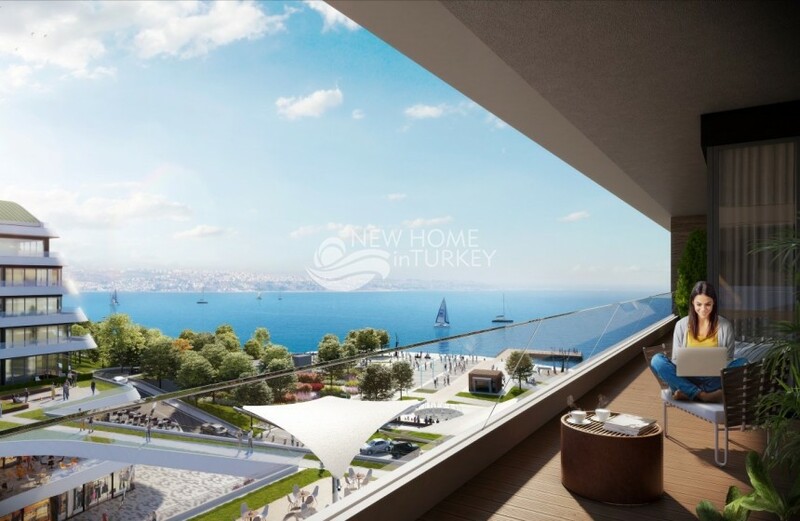 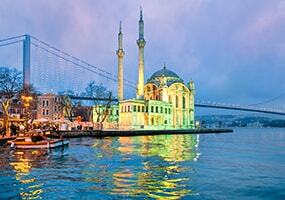 With its contemporary design, this project has some exclusive features making it one of a kind in Istanbul. 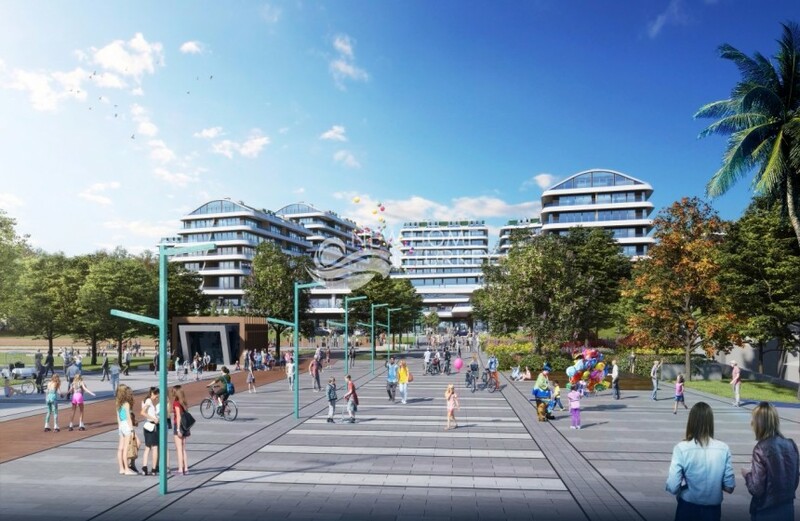 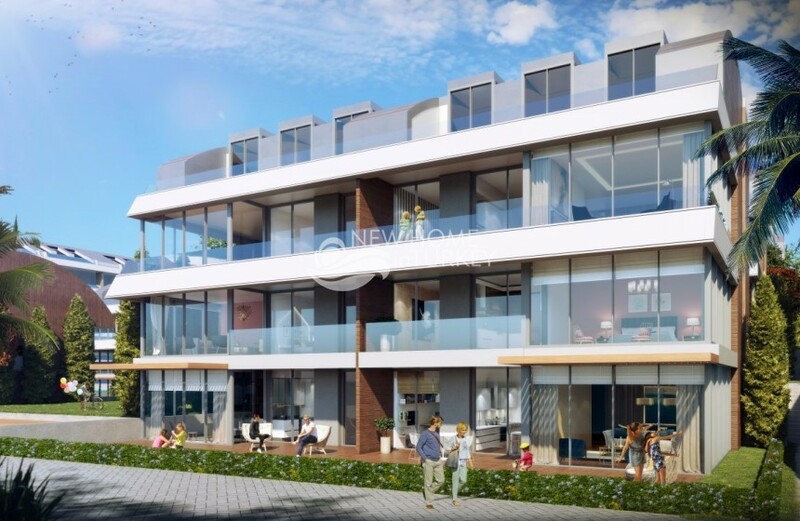 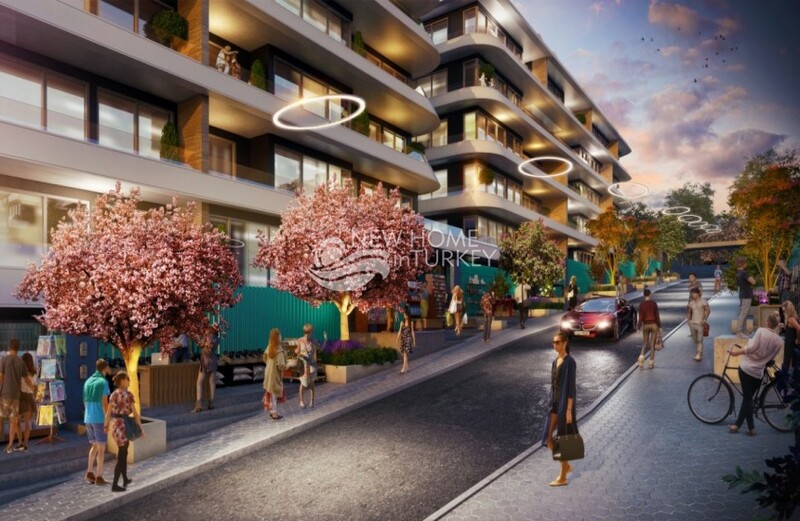 Especially interesting because of its ideal distance from main communal transport routes, this complex perfectly mixes proximity to city life while also enjoying a quiet, family friendly environment. 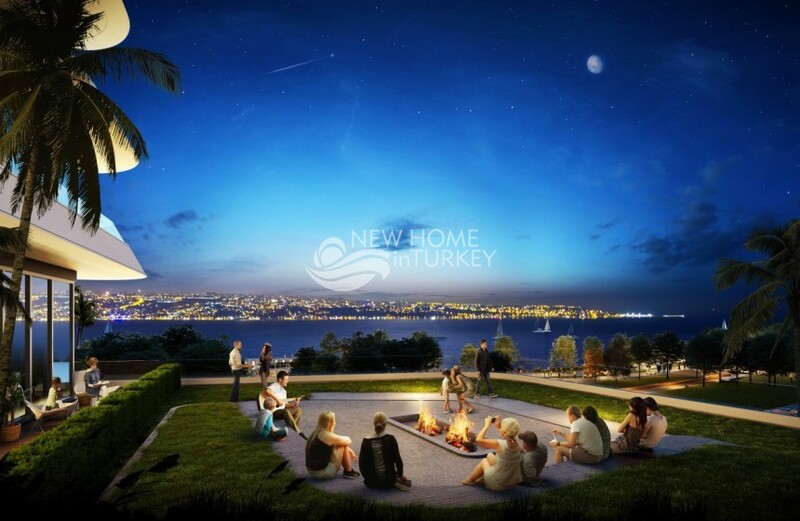 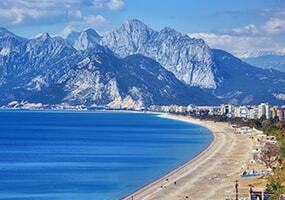 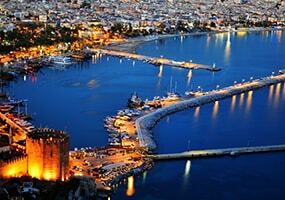 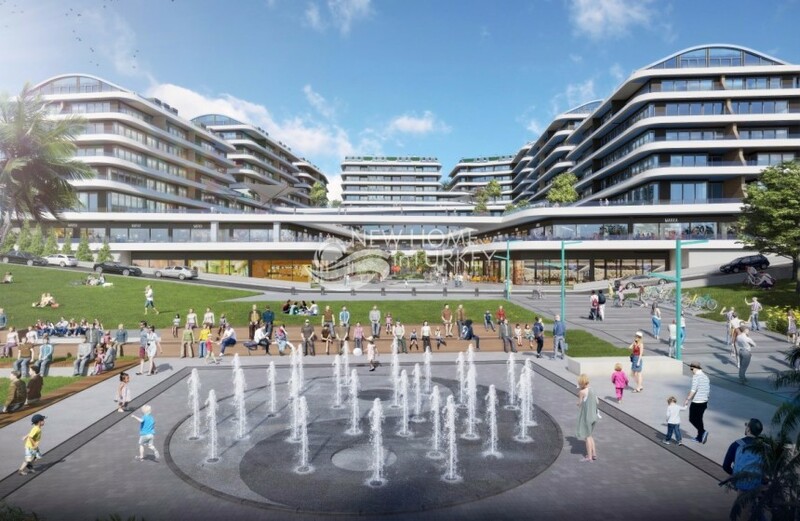 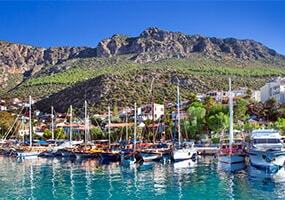 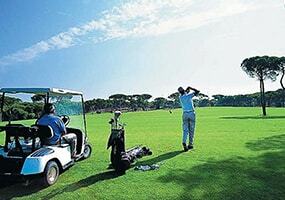 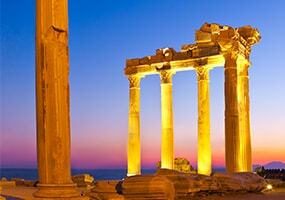 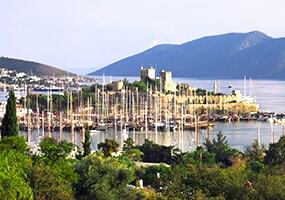 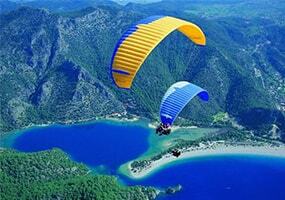 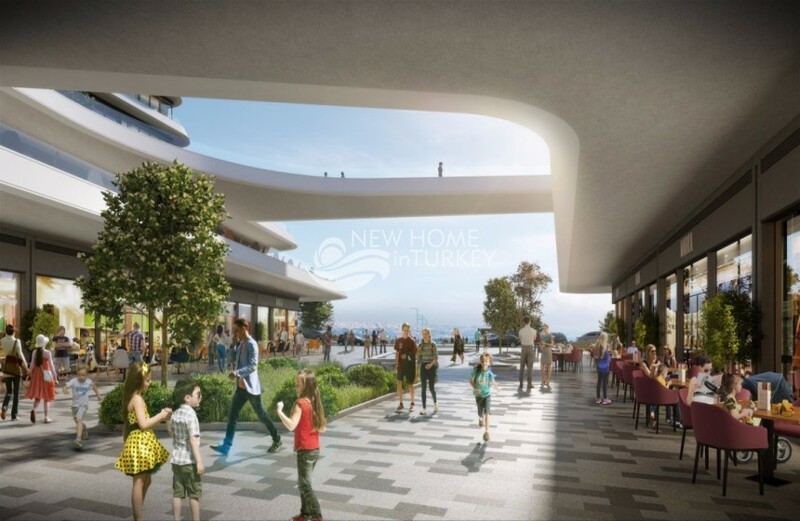 The project focus on the comfort of all its residents, ..